” Animal Fostering and Sponsoring Adverts contribute towards site running costs, but currently may not fit with the site ethos. We will continue to work on a solution. 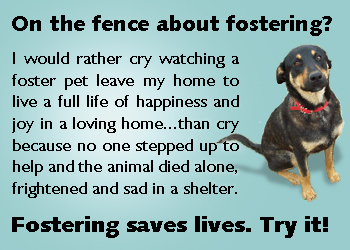 Why Do Big Rescues With Their Own Premises Need Fosterers? Think You Would Like To Foster An Animal? Animal fostering is where you temporarily look after an animal in your home, either until it finds a permanent home, or if a wild animal, goes back in to the wild. Millions of unwanted pets are put to death every year due to being abandoned by irresponsible owners, ending up on death row in council/municipal pounds, and due to people choosing to buy pets instead of adopting those abandoned ones. There are ‘no kill’ animal rescues that rescue and re-home as many as they can, but there are nowhere near enough rescue places. 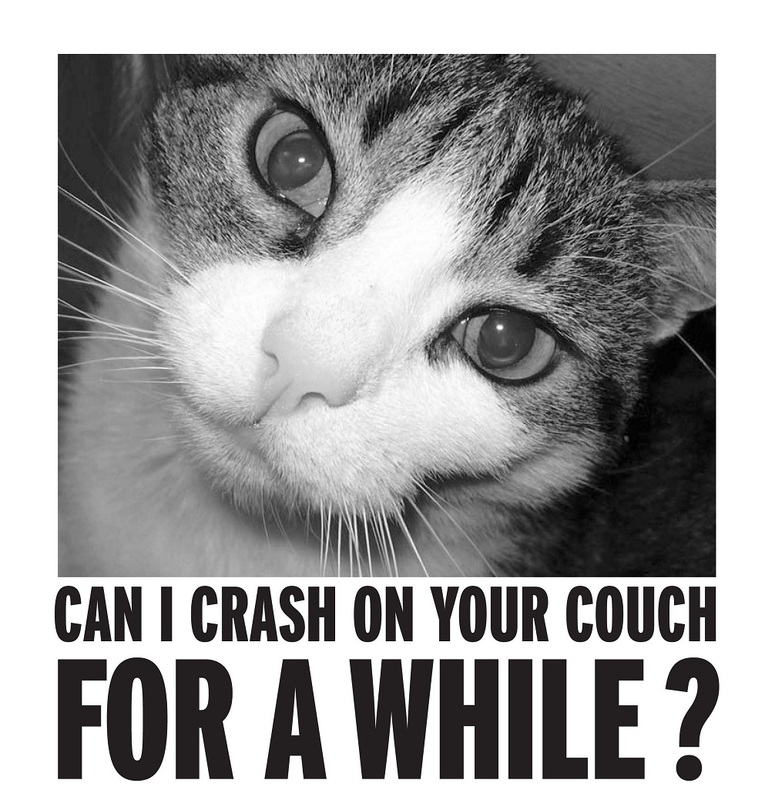 By fostering animals you provide another rescue space until the animal is re-homed permanently. So many pound animals are put to death (which is a far from peaceful experience) terrified, depressed and lonely, never having felt the love, comfort and security they so desperately craved. You can help. Sponsoring also saves lives. You can sponsor an animal, or a rescue space, sometimes called ’emergency boarding’, meaning more animals can be saved from death row pounds. Most animal rescues and re-homing organisations are crying out for people to to do some animal fostering to help them save more animals in desperate need. 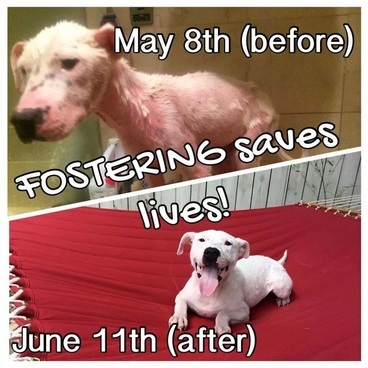 The more foster homes the rescue organisation has, the more innocent lives they can save. Even if they have their own premises that can house animals, they usually still need foster homes in addition to that, to be able to help more animals in desperate need. 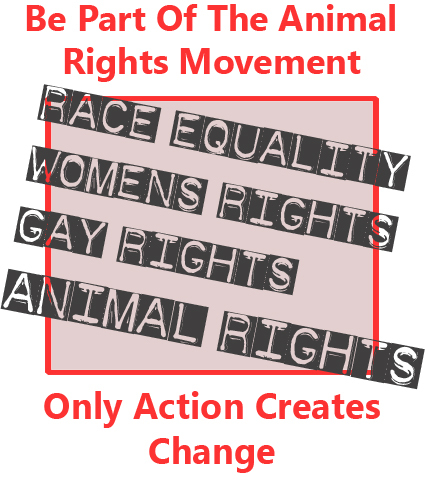 Animals lives depend on it. 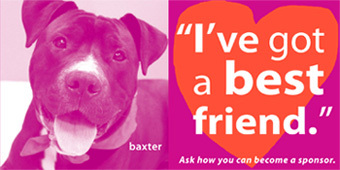 Find 10 reasons to foster a rescue shelter pet, here. Shelters and rescues regularly have animals that are finding life away from a home environment extremely stressful, which can result in their health going downhill. For instance, some dogs suffer from terrible kennel stress and would do much better in a home environment with a fosterer. Animals such as cats and dogs often show the best of their personality when in a home environment, rather than in kennels or catteries. Being with a fosterer means assessments can be made of the animals in a home environment. If the animal has just been neutered, or has had any other surgery, it will need to recuperate. Many re-homing organisations would prefer an animal to recuperate in a foster home. If the animal is a baby, it may need round the clock care and a foster may be needed for that. Some re-homing organisations rely completely on fosterers to care for each animal, until the rescue pets go to permanent homes. Others have their own premises, but are usually full to bursting point and sadly have to turn animals away. The animals turned away will often end up being put to death. There is a huge pet abandonment problem and not nearly enough rescue places. People helping by animal fostering are the only way rescues can save more of the many animals that need them. Rescues need people to help with animal fostering for a whole range of animals, depending on what kind of animals the organisation deals with. You may get to foster a wild animal that needs to recuperate from an illness or injury. Maybe a baby animal has been orphaned or abandoned by it’s mother and is not old or strong enough to survive on it’s own in the wild. Only when it is strong enough after being cared for by a foster, will it be returned to the wild. When animal fostering, you are not usually expected to spend your own money on the animal. Rescues will normally supply, or pay for, the items you need to care for your fostered animal and veterinary care the animal needs. However, many fosterers do choose to use their own money to spoil their fostered animals by buying them extra treats, and they are free to do so if they wish. Although you are not expected to, if you are willing and able to help cover the cost of your animal fostering activities, that will be of great help to the organisation, freeing up their stretched funds to help other animals in desperate need. If you become particularly attached to a rescue pet you foster and want to adopt it, you will usually be able to do so – as long as it has not been promised to someone else. I can vouch for the rewarding feeling and feeling of achievement that comes from animal fostering. Many animals go in to foster care feeling unsettled, confused and insecure. If you are fostering a domestic animal like a dog or cat, it is rewarding enough that you have provided an extra life saving rescue space when many domestic animals are being put to death every day in pounds because there are too many abandoned by irresponsible people. In addition to this, to know that you are helping the animal feel more secure by showing it kindness, patience and love is a wonderful feeling. If a dog in need of training, you are helping it become more adoptable by giving it some training. With wild and domestic animal fostering, seeing how the animals come through any necessary veterinary treatment and end up so much better with your care is also rewarding. The final reward is to see the healthier, happier more confident and secure animal they have become because of your care, when they are ready to go to their forever home. Although you do grow attached to them and you are sad to lose them, you know that they are going to have a happy life now and another innocent life must be saved. 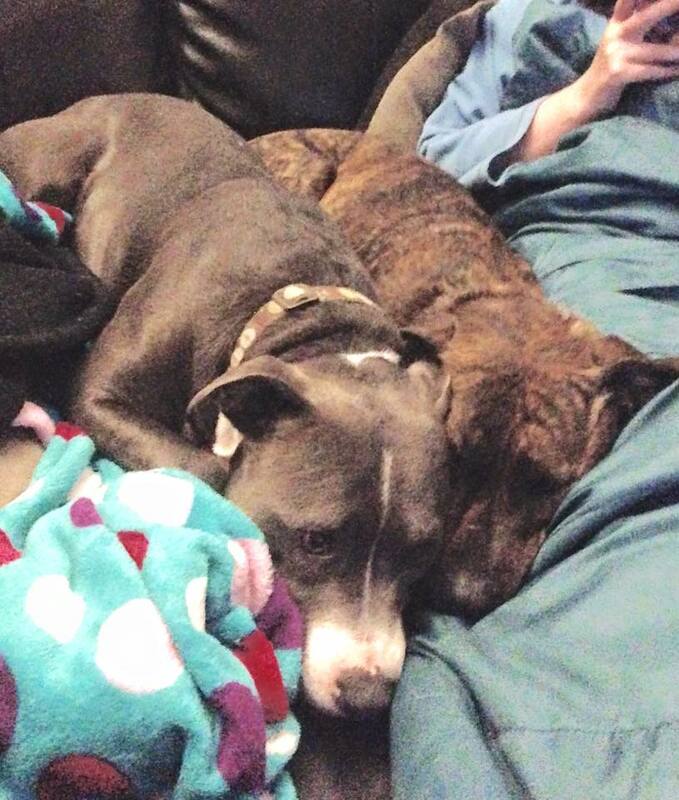 Image: Monty and Sammie, two of the dogs we fostered, now in a loving home together. 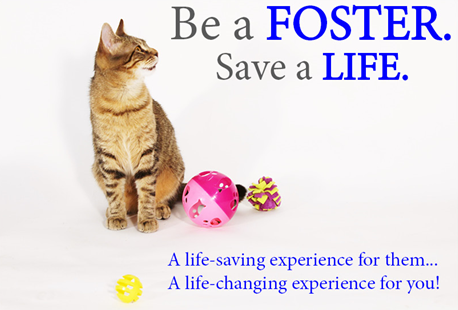 By volunteering to foster animals, you may become part of an animal fostering community of people. Through the organisation, you are likely to meet, and become friends with, people who have a love of animals in common with you. There are a number of ways you could get to know people within the organisation. You could mix with them, and the animal loving public, at fundraising events. You could go to any of the rescue organisation’s meetings that interest you. You could also go to any social events the rescue hold, and join Facebook pages run by the rescue. If you feel you may like to foster an animal, you can find rescue and re-homing organisations near you, that you can contact with a view to animal fostering, on the Find A Rescue Pet page. For information about adopting an animal, please see the Adopting Rescue Pets. Every day in council run and municipal pounds and shelters, time runs out for the dogs that have not been claimed by the owners, or rescued within the time allowed (7 days in the UK, as little as 72 hours in some states in the US!). Sadly, there are nowhere near enough rescue spaces, so only a fraction of these dogs are saved. 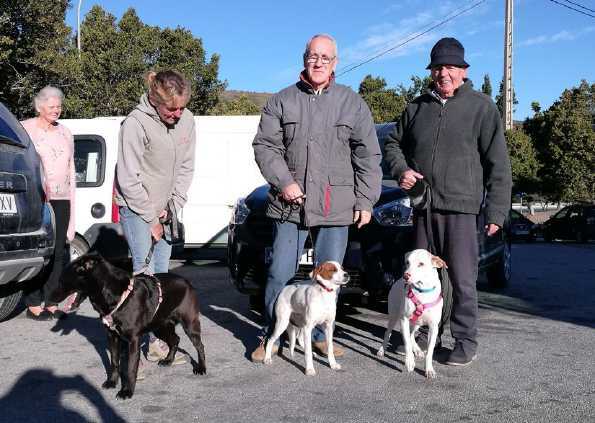 Another way of creating rescue spaces to save these dogs’ lives until they find a home, is to sponsor a rescue space, which is often called “emergency boarding”. 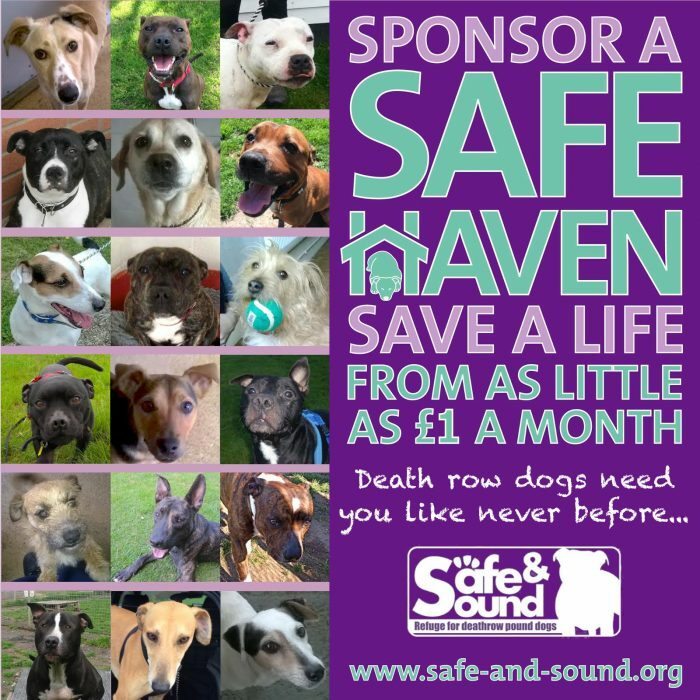 Rescues that save dogs from death row pounds, such as Safe & Sound, are always desperate for more people to sponsor a rescue space. This can be an ideal way of helping if you want to help save innocent lives, but are not able to adopt / foster at home. If you are unable to foster or adopt a pet, you can become a shelter pets best friend by sponsoring them. Some pets at “No Kill” rescues sadly never get a home. This may be because they have been abused in the past and are too fearful of humans to be suitable for re-homing. It may also be because they have always been overlooked when people have come to adopt rescue pets. This may be because of how they look, being old, being too shy/frightened to come out to see people, being stressed and not showing their true character in that environment, or for other reasons. Many shelters ask people to sponsor these long stayers, or sponsor a kennel. This helps the shelter or sanctuaries look after the animals for the rest of their lives. It also frees up the organisation’s funds to rescue more animals from abuse and death. Apart from rescue pets, there are plenty other types of animals to sponsor: There are farm animals in sanctuaries and animals in the wild that you can help save by sponsoring them. 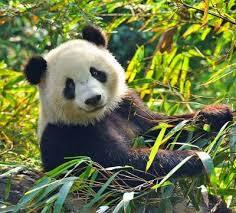 With wild animals, this is sometimes referred to as adopting them, although obviously you cannot take them home! There are many different types of animals available to sponsor. By sponsoring any animal, you help to save it’s life. Whether you sponsor a rescue pet, farm animal or wild animal, you will have the reward of knowing that you have helped save an innocent life, plus you will usually receive news about the animal you sponsor and the organisation you are sponsoring the animal through. If you would like to consider adopting a pet, you can find out further information on the Adopting Rescue Pets page. To help you find your perfect pet, you can find links to many animals rescue websites all over the UK and US showing animals available for adoption, sponsorship and fostering, on the Find A Pet page. 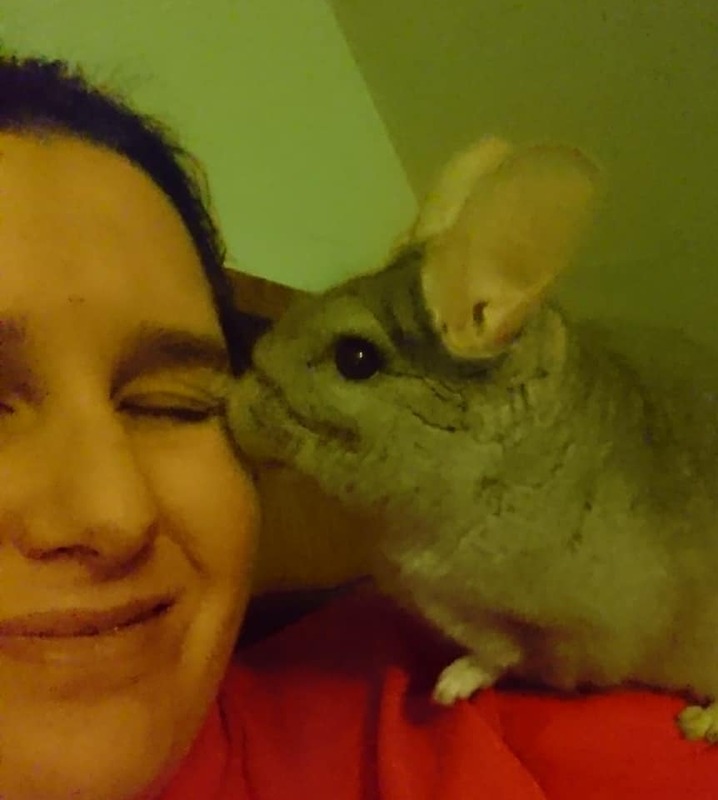 Image: Helen Wylie with one of her adopted chinchillas. There is a huge problem of animals being put to death because they are abandoned by owners who did not use foresight when they got them, and because too many people buy and breed new pets instead of adopting abandoned animals.